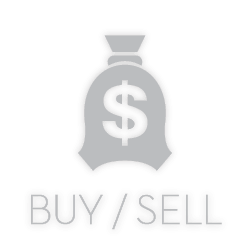 BusinessPortal-SA provides an 'online dating' interaction to buying‑ and selling businesses in South Africa. Buying a business represents a huge financial‑ and emotional transaction so buyers want to know what they're spending their money on and investing their time in. BusinessPortal-SA provides a platform to share all the information required to reach a mutually beneficial agreement in a safe and controlled manner. The potential sharing of richer information will attract more appropriate buyers, facilitate negotiations and will speed up the process of due diligence through verification of the data, making for a smoother ownership change. BusinessPortal-SA also incorporates three extensive, logical and accurate business valuations based on the entered management data for business owners and ‑brokers looking to sell. Note that businesses can be hidden from search results by business owners or ‑brokers for 'valuation only' purposes. BusinessPortal-SA provides an 'online dating' interaction to investing in businesses in South Africa. 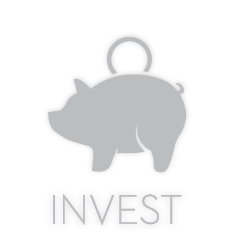 Investing money in a business gives the opportunity to earn great returns. 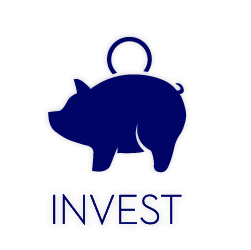 Attracting investor funds gives a business the opportunity to start or to grow and adapt to the changing market place. BusinessPortal-SA provides the platform to share historical information and forecasts in a safe and controlled manner. This allows investors to assess the risks and allows for the formulation of a mutually beneficial deal. Pitching the business idea to many potential investors also allows for funding by private micro investments. BusinessPortal-SA also incorporates three extensive, logical and accurate business valuations based on the entered management data for business owners and ‑brokers seeking investment. 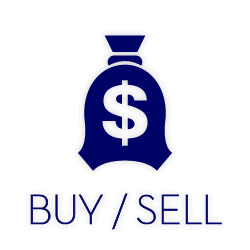 Note that businesses can be hidden from search results by business owners or ‑brokers for 'valuation only' purposes. BusinessPortal-SA provides an 'online dating' interaction to finding business partners in South Africa. 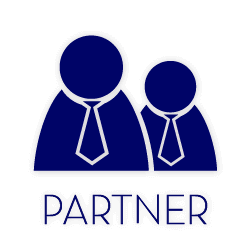 Business partners should bring necessary skills, funds and/or business connections to help a business to run more efficiently and effectively, to enter new markets or to grow its market share. 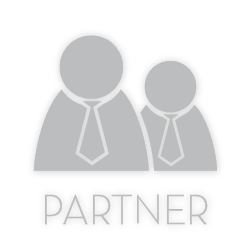 BusinessPortal-SA provides the platform to share the information which will allow potential partners to identify their niche and allow for the formulation of a mutually beneficial partnership in a safe and controlled manner. BusinessPortal-SA also incorporates three extensive, logical and accurate business valuations based on the entered management data for business owners and ‑brokers seeking partners. Note that businesses can be hidden from search results by business owners or ‑brokers for 'valuation only' purposes. BusinessPortal-SA provides an 'online dating' interaction to finding business merger opportunities in South Africa. 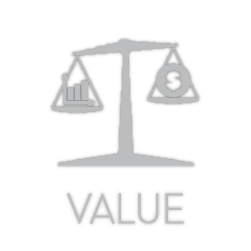 Competitive advantage can come from reducing costs and securing your suppliers or clients. The best way to do that could be through a vested interest in each other's businesses. 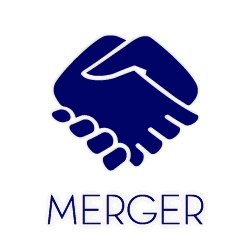 Mergers allow businesses to share resources and to build a stronger business unit. BusinessPortal-SA provides the platform to share the business information required to come up with a mutually beneficial deal and to speed up the due diligence process. 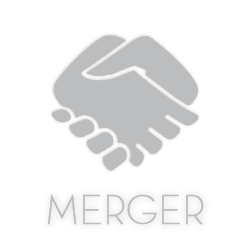 BusinessPortal-SA also incorporates three extensive, logical and accurate business valuations based on the entered management data for business owners and ‑brokers seeking merger opportunities. Note that businesses can be hidden from search results by business owners or ‑brokers for 'valuation only' purposes. 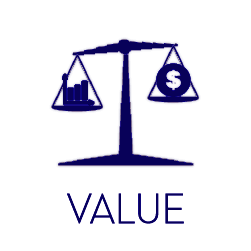 BusinessPortal-SA provides a comprehensive, cloud based, DIY business valuation. BusinessPortal-SA incorporates three extensive, logical and accurate business valuations based on the entered management data for business owners and ‑brokers looking to sell or seeking investment, ‑partners or ‑merger opportunities. Note that businesses can be hidden from search results by business owners or ‑brokers for 'valuation only' purposes. As a business broker, you are in the business of making connections and finding the right business for the right buyer. To do this, you need significant, organised and searchable data. BusinessPortal-SA provides a complete, online software solution specifically designed business brokers including Customer Relationship Management, a day‑planner and calendar, documents handling for clients, ‑potential investors and ‑businesses and iFrames to help them build professional‑looking websites with the same functionality as BusinessPortal-SA. The highly intuitive and user‑friendly CRM system allows you to search your‑, your group‑ or all of BusinessPortal-SA's businesses by investor requirements and filter your investors should you have a new business available. 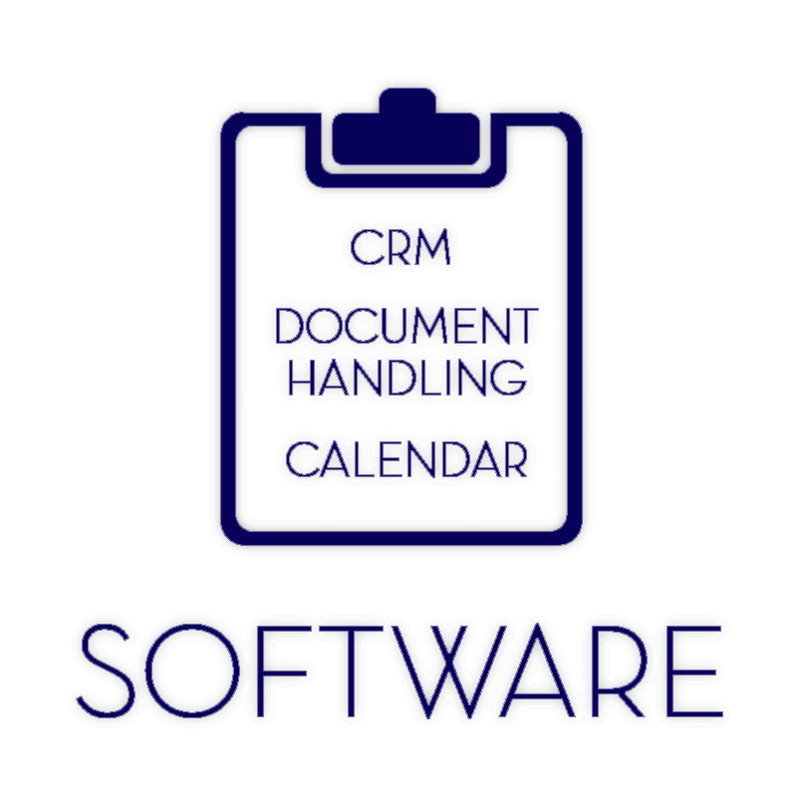 It also keeps track of all your interactions and scheduled follow‑up interactions, automatically adding them into a calendar and giving you notifications when they are due. You can upload relevant documents for clients‑, potential investors‑ and businesses and have them to hand wherever you have an internet connection. All data is thoroughly protected and backed up and can be downloaded upon request by authorised brokers. BusinessPortal-SA will not share‑, use‑ or redistribute your data except when authorised by you. See our Terms & Conditions. If you are building‑ or redesigning your website, we can provide you with iFrames that will easily allow you or your web‑developer to replicate your‑ and your groups data with the same extensive search functionality offered on BusinessPortal-SA. The look‑and‑feel of these iFrames are customised to resemble your website entirely at no extra cost.